The 2019 Coles Australian Little Athletics Championships will be held on Saturday 27 and Sunday 28 April 2019 at Domain Athletic Centre, Hobart. 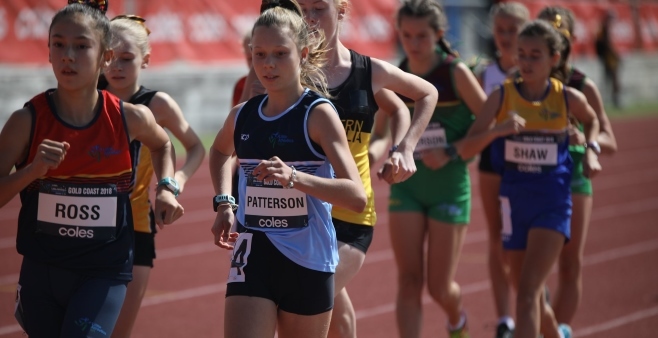 The Championships will bring together the best 280 athletes from across Australia in the U13 and U15 age groups who will compete towards achieving national medals and team trophies. 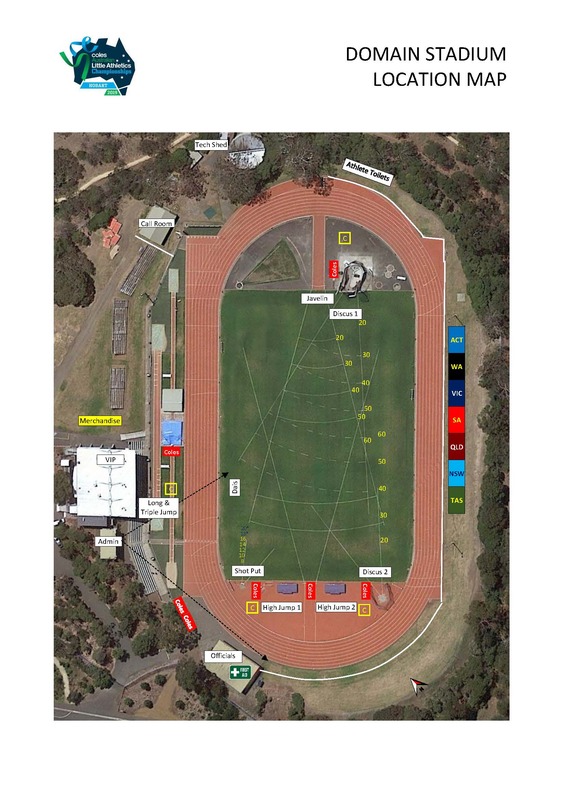 The ALAC (Australian Little Athletics Championships) is a two-day event held every year, hosted by each State or Territory on a rotational basis. All States and Territories, apart from the Northern Territory, are represented at the championships. 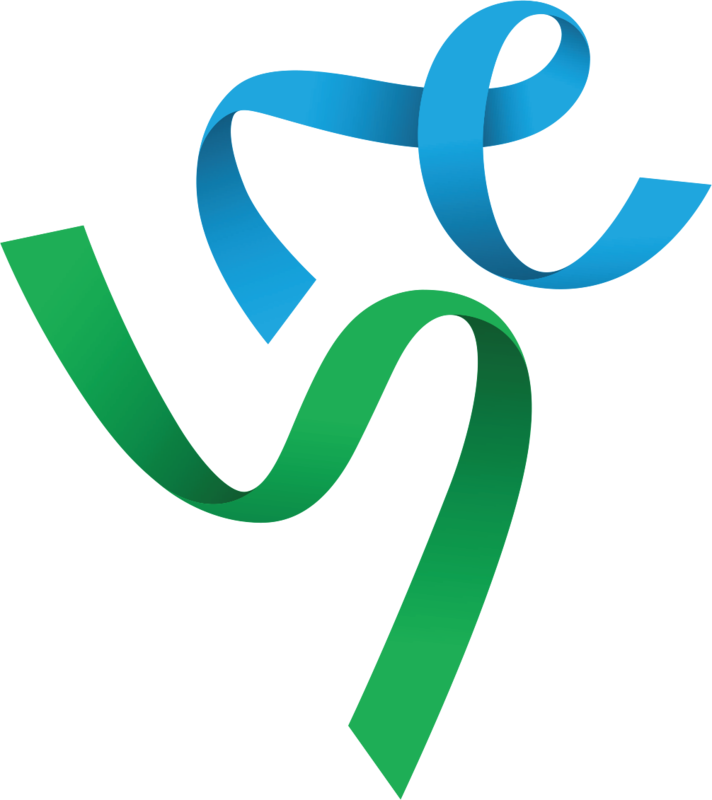 The ALAC encompasses the Australian Teams Championships for Under 13 athletes and the Australian Combined Event Championships for Under 15 athletes. Although recognition is given to individual place-getters, the emphasis is on team performance and the main focus is on the team point scores. How many U13 & U15 athletes will the team consist of? All athletes are selected by their State Association. Individual entries are not permitted. The State Associations nominate the events that an athlete will contest with a view to obtaining the best results for the team. Each Association can enter a maximum of two competitors in each individual event and one relay team in each relay. No athlete may compete in more than four events, which includes a relay. The Under 15 athletes are selected by their State Association. If you any inquiries regarding selection please contact your State Association. Under 13 Boys & Girls: 100m, 200m, 400m, 800m, 1500m, 80m hurdles, 200m hurdles, 1500m walk, 4 x 100m team relay, long jump, triple jump, high jump, shot put, discus and javelin. Under 15 Girls: 90m Hurdles, Shot Put, High Jump, 200m, Javelin, Long Jump, 800m Two of the boys and two of the girls will also combine to form a 4 x 100m relay team. Please click on the link below to fill in details for the Live Streaming. Please ensure you click both submit buttons at the end of the form to ensure details are finalised and submitted.